If you’ve been reading this regularly you know that I have thrown myself into a new hobby: gardening. This is understandable for many reasons. I’ve been craving a home of my own, a place where I can establish myself and my family in a community, tearing out the old decay from a massive yard and the planning to rebuild and cultivate and grow. This is also something completely within my control. If I see a weed, I pick it from the root and it is gone. If I want to design or plan or hatchet dead branches, I do it and I only have myself to answer to. So, this new hobby is not too surprising to me – I am enjoying myself despite by pathetic summer crop. Yes, I tried strawberries, blackberries, blueberries. All eaten by varmin in the area. Once I got smart enough to solve the problem with bamboo stakes and deer netting, the season had passed. 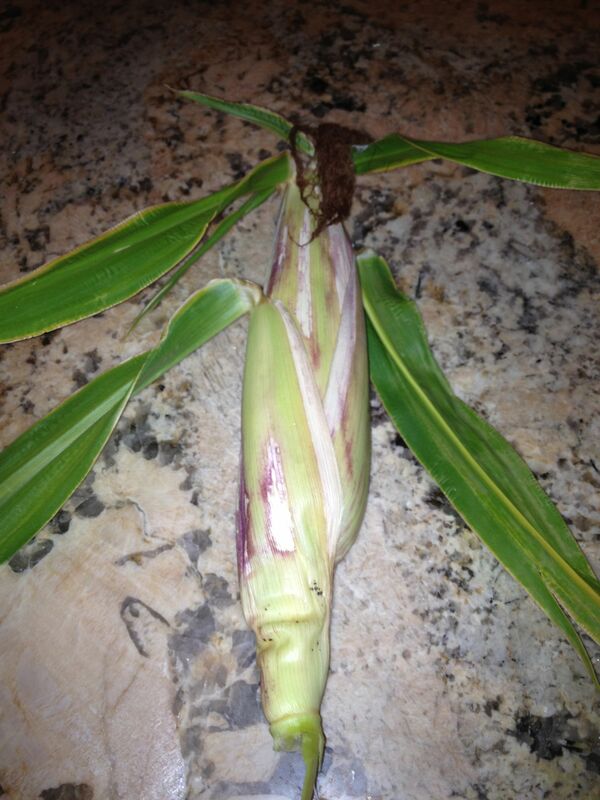 My neighbors came over with corn-stalk seedlings. And these actually grew. And grew BIG. 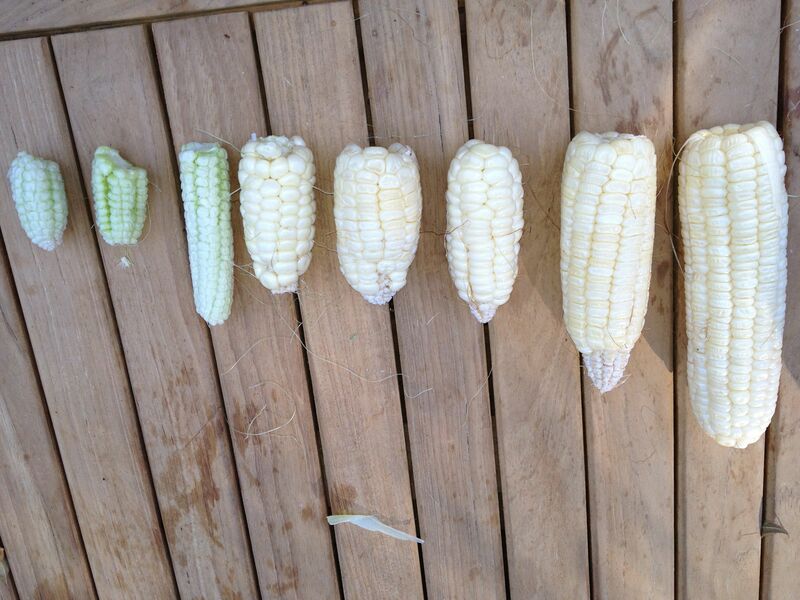 Each with several ears of corn. 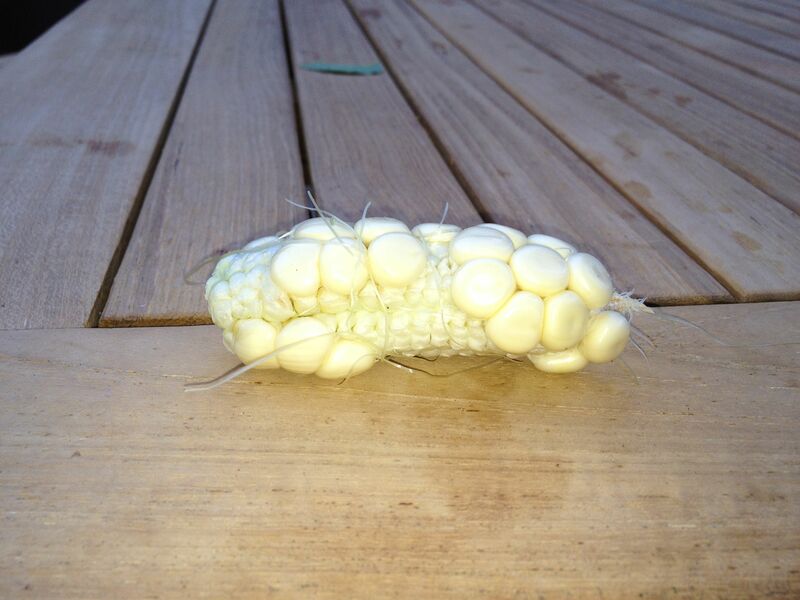 I would water this corn religiously. The kids also took part in this duty. 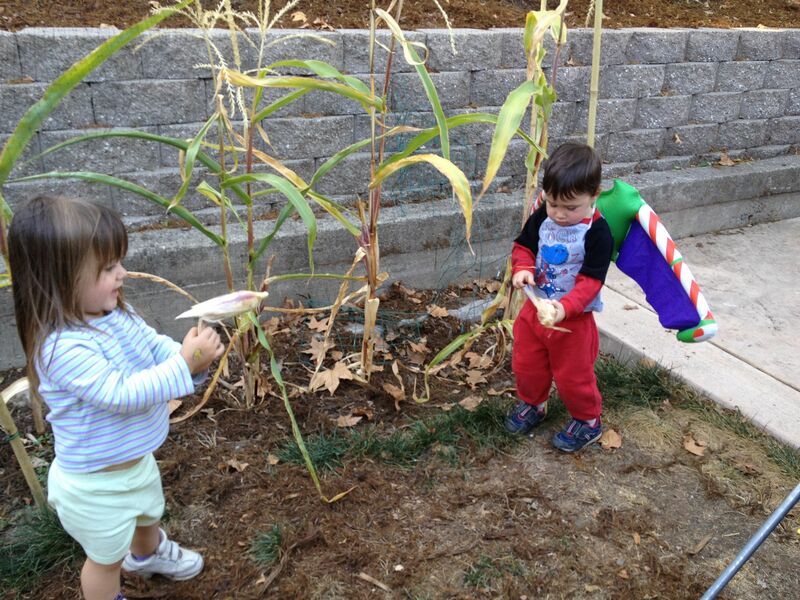 We picked the corn together. It looked a little suspect, but I was still hopeful. At dinner, we all bit into our bounty. And…. it sucked. Royally. Even my 2 1/2 year old son who eats dirt, hated this corn. I didn’t blame the kids. It was pasty. It tasted like nothing. It looked like “Three-Mile-Island corn”. I cursed at the price of corn in the supermarket (dirt cheap) and the fact that I spent so much time and hope on such a poor crop of anything. 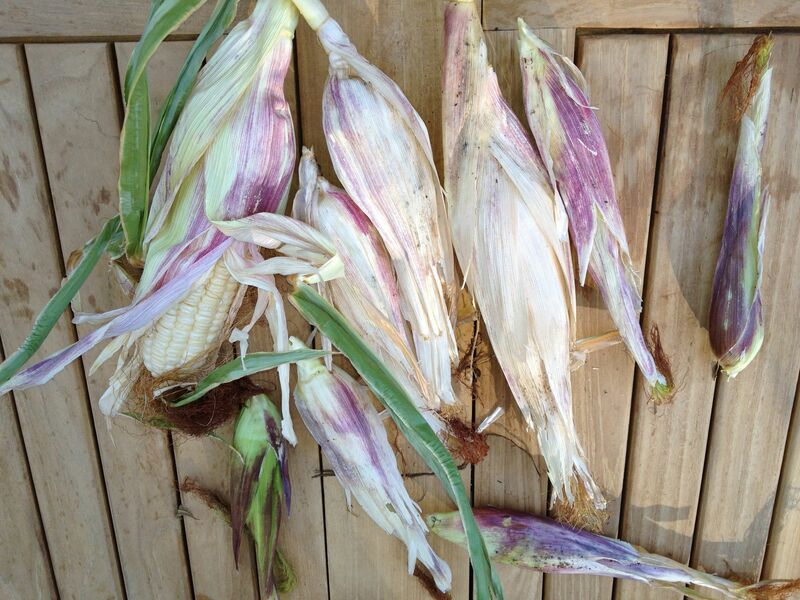 But after dinner, instead of tossing into my compost pile, I decided to cut the corn from the cob and give it a second chance on my own. ALL OF THESE DISHES WERE AMAZING! Could I have been imagining it? Yes. 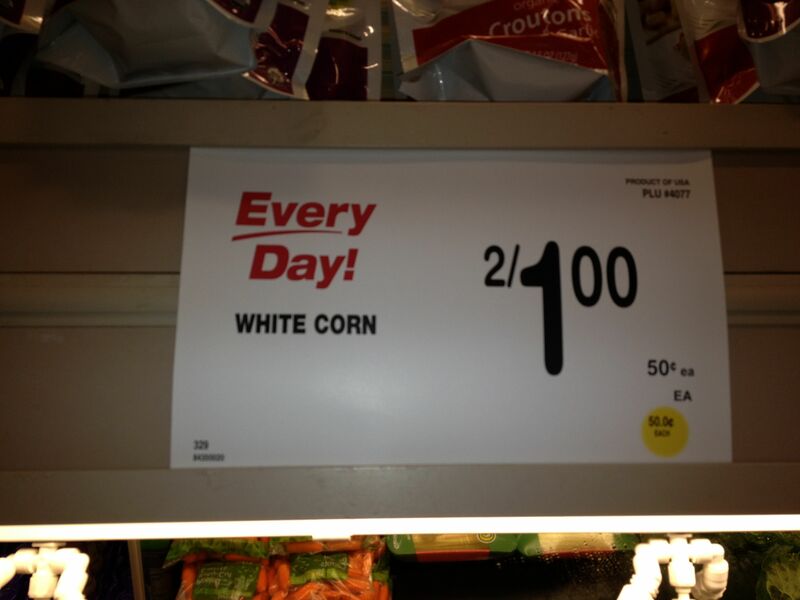 Could my hope been masking the pastiness of the corn? Yes. Is it the fact that I buried the corn in other more flavorful foods? Possibly. BUT: Take note. I ate the corn, and I honestly enjoyed it. So is there a point to this story? Give things a second chance. Take a break and walk away for another day when you have a fresher perspective. Be persistent but lenient when needed. Be hopeful. Or maybe, just drink a lot of white wine.